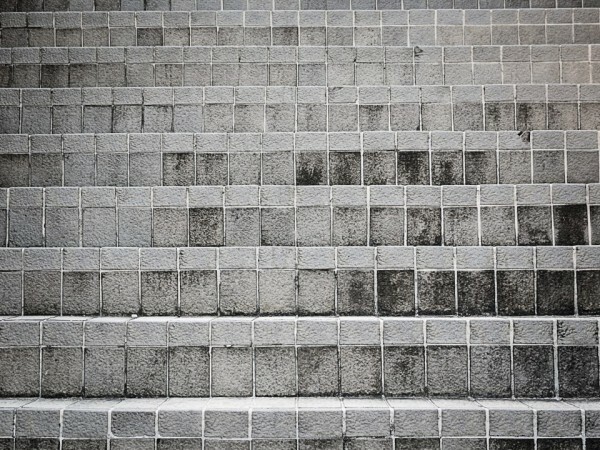 Do your brick steps look old and dirty? Our high pressure cleaning services can help to rejuvenate the look of your brick steps without any building works. Put the spring back in your steps with the “red carpet” treatment. Call Colour Elegance for high pressure cleaning of the brick steps at your Sydney property.